World Peace Initiative and Peace Revolution launch the 3rd APU Self Discovery Camp, after two very successful APU camps in March and September. 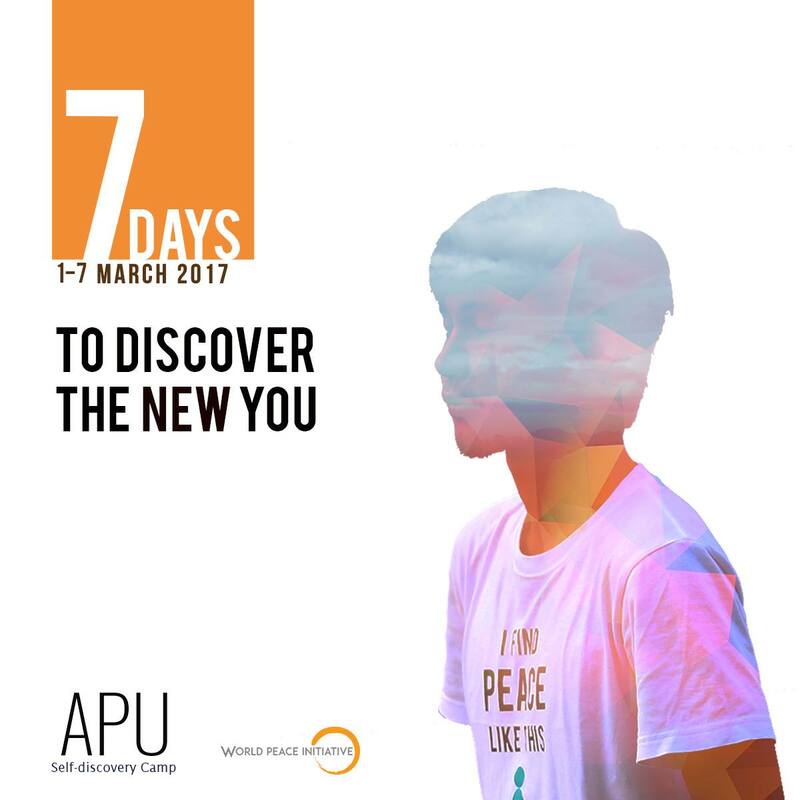 It is open for other university students in Asia in order for them to gain a better understanding of themselves in 7 days at Himawan meditation retreat, a beautiful retreat in the north of Thailand! Any questions? Check our call for participation to know more about this once in a life time opportunity. Next PostNext Is it possible that stress becomes a good thing?